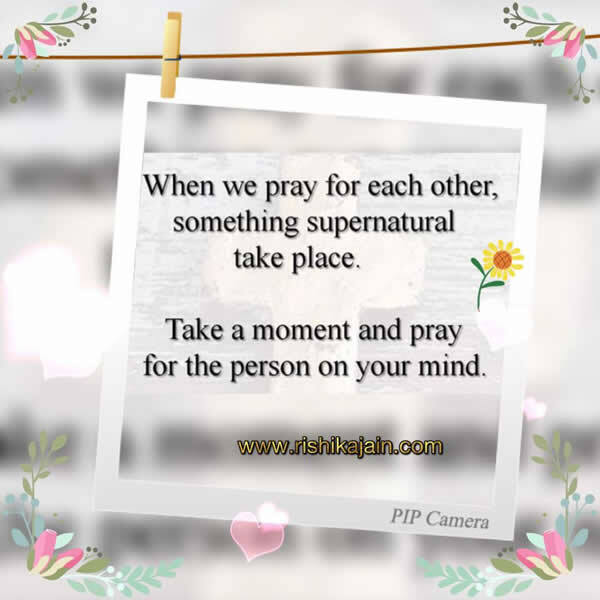 When we pray for each other, something supernatural take place. 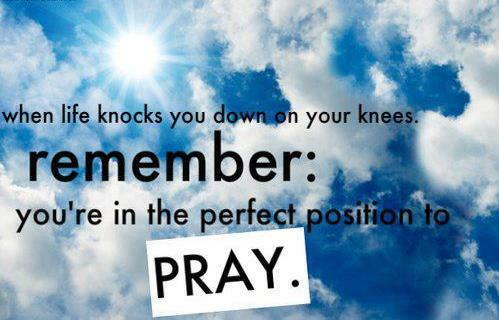 Take a moment and pray for the person on your mind . 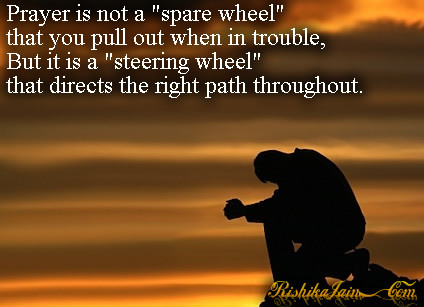 Reach Out..Touch Hearts..Share with friends & family..Have a great day.. 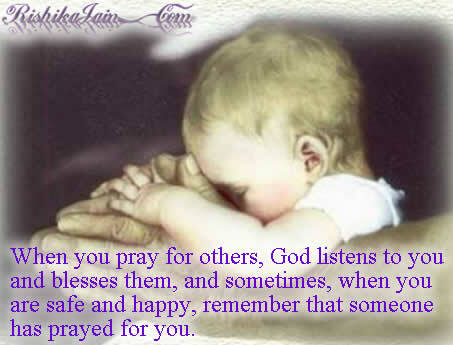 When you pray for others, God listens to you …. 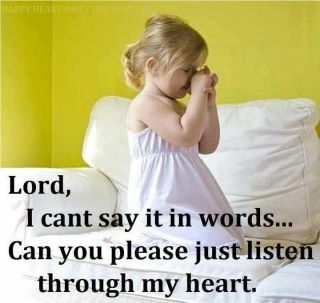 When you pray for others, God listens to you and blesses them, and sometimes, when you are safe and happy, remember that someone has prayed for you…. 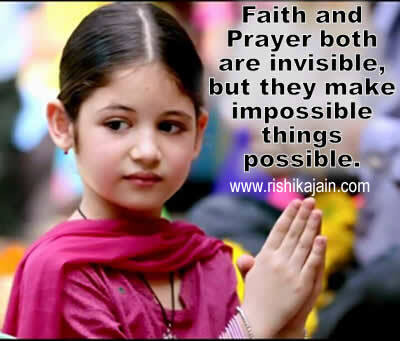 Life is full of blessings!!! Express Gratitude for all the good things in life !! !